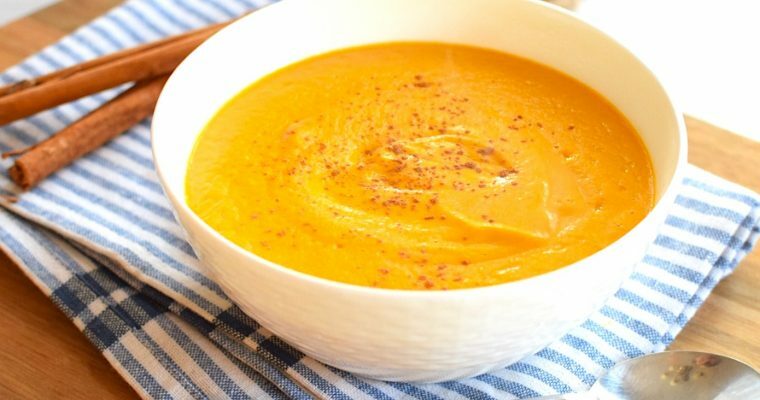 Creamy Carrot and Ginger Soup, a healthy, vegan soup that’s quick and easy to prepare yet insanely delicious! 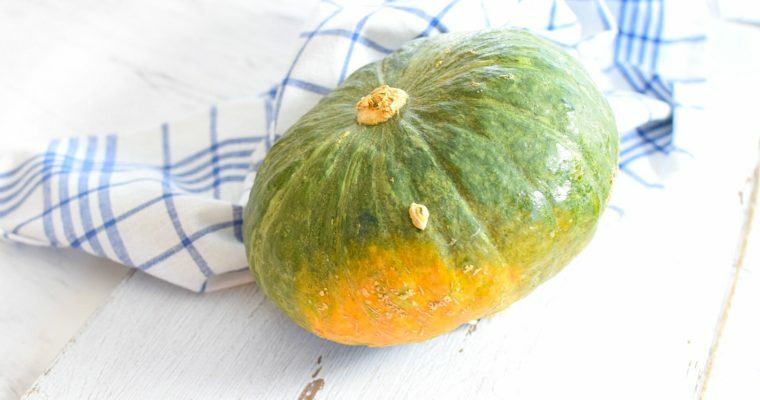 A super creamy, hearty and warming soup recipe made from the Kabocha Squash, sometimes referred to as Japanese Pumpkin. It’s pleasantly sweet with a hint of Thai Spice that’s sure to keep you feeling warm and nourished this fall season.